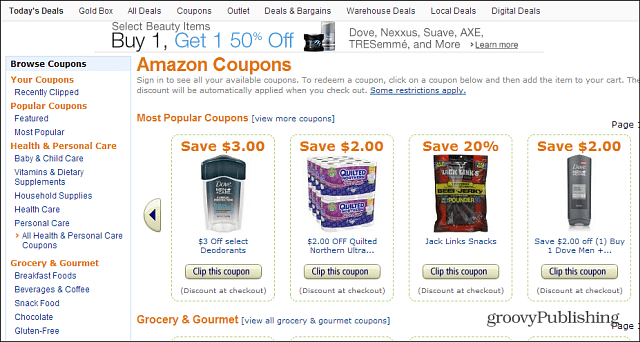 Amazon offers an instant coupon page that you might now know about. 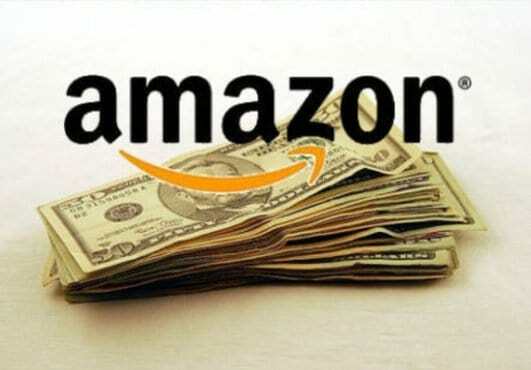 Here’s how to find and use the Amazon instant coupons and save money of purchases. Did you realize you can save even more money while on Amazon? There’s a full section that is dedicated to coupons on Amazon, which is useful for all types of items, from household supplies to electronics and of course, books. No coupon clipping is necessary; it’s all done digitally on the site. To find them, just go to the Amazon Coupons page. 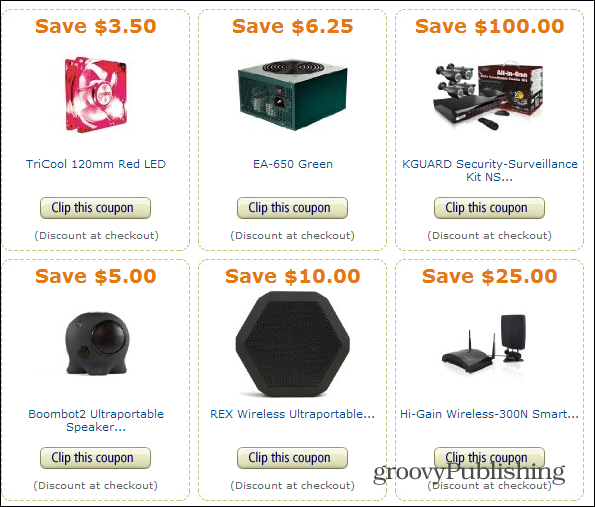 There you’ll find a plethora of instant coupons for virtually every type of product available for sale on the site. On the left-hand side, there’s a navigation pane where you can browse coupons by item categories. When you find something that interests you, just click on the “Clip this Coupon” button. Every coupon you “clip” is saved to your profile and can be used when you check out. Just like if you were handing coupons that you cut from the Sunday paper to the cashier. In the cart details, you’ll see that the coupons you clipped will show the amount deducted from your total. If you find some good coupons for the products you buy from Amazon and save a good chunk of cash, leave a comment below and tell us about it.